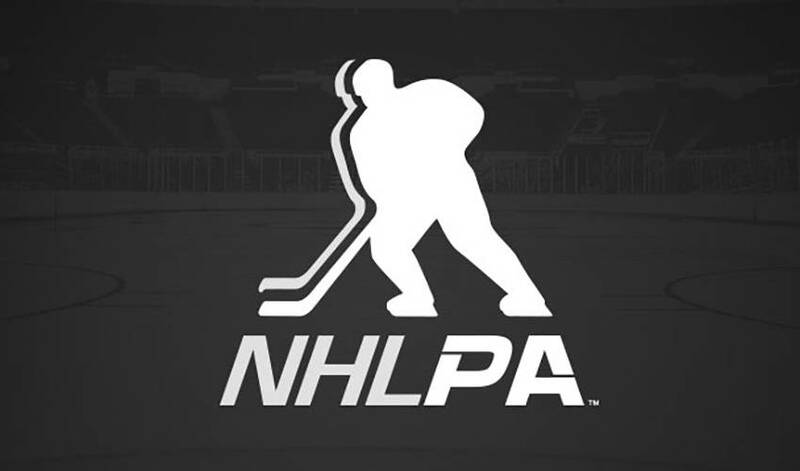 "The National Hockey League Players Association (NHLPA) stands together with the working families of Wisconsin, organized labor, and our brethren at the other major sports players associations. We urge the State Senate to vote No on the current Right to Work legislation. Although there is not currently an NHL team based in Wisconsin, our sport is quite popular in the state. Eight of our current members were born in Wisconsin and many more former NHL players are from the state. The University of Wisconsin’s hockey program has also been the collegiate home for many players that made it to the NHL. More importantly, we know from our own history the importance of teamwork and the ability to work together both on the ice and through collective bargaining. The current bill would impede the ability of working families in Wisconsin to achieve fair collective bargaining agreements with good wages and appropriate on the job protections. “Right to Work” is not about freedom, it is about empowering employers at the expense of the employees. Again, we urge a No vote on the current legislation."